Made a reservation online and when we got there we were today the chef had already gone home! Service was good but the food was pretty average. I had the prawn pizza and my sis had the snapper special. Fish itself was perfectly cooked but the accompanying sides were a bit bland and soggy. Great place for catch up meetings. The Pass SB was great - almost as good as the Wise SSB which was stocked previously. I ordered the smoked cod croquets and while they were "nice" they could have been "really good" amazing if they'd contained a bit more smoked cod! My friend had the beef burger and she struggled to get through that. Altogether though a thoroughly enjoyable lunch. 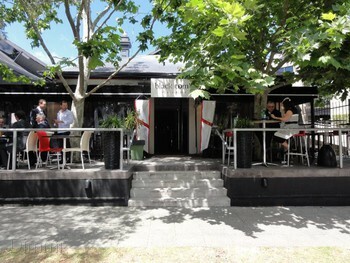 We had the lunch specials of seafood fetuccini and grilled blue groper fish & chips with a seperate side dish of greens. Not the best dishes compared with other places we have dined at. Very little seafood in the pasta dish, mainly some small pieces of fish and 3 prawns. The groper was very dry. We should have perhaps ordered from the regular mains menu? Service can be a bit slow when busy but overall a good lunch. Most of the wait staff here (of late at any rate) seem to be foreigners (backpackers - I think) but most of them are drop dead gorgeous and very good at being friendly and efficient. 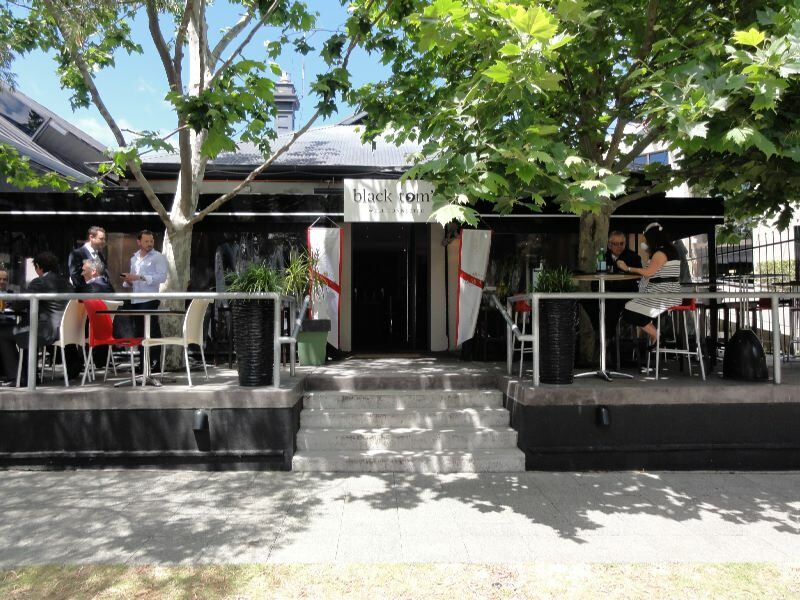 A Place for Everyone Black Toms is your lovable local and iconic restaurant and bar nestled in the side streets of west Perth. From contemporary dining, craft draught beers to worldwide wines, Black Toms boasts them all.